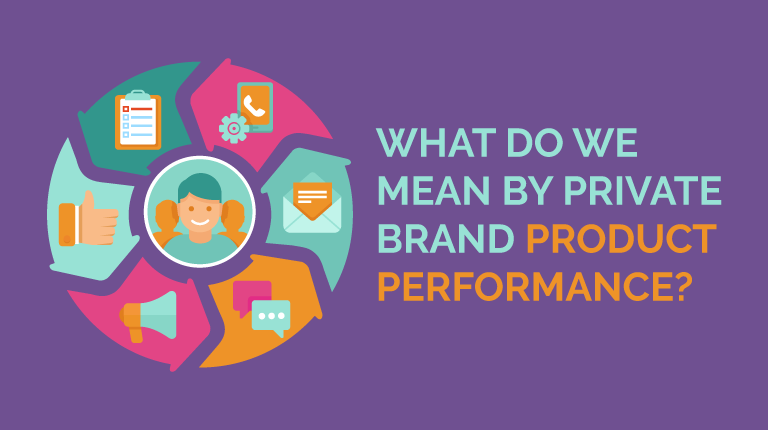 What do we mean by private brand product performance? 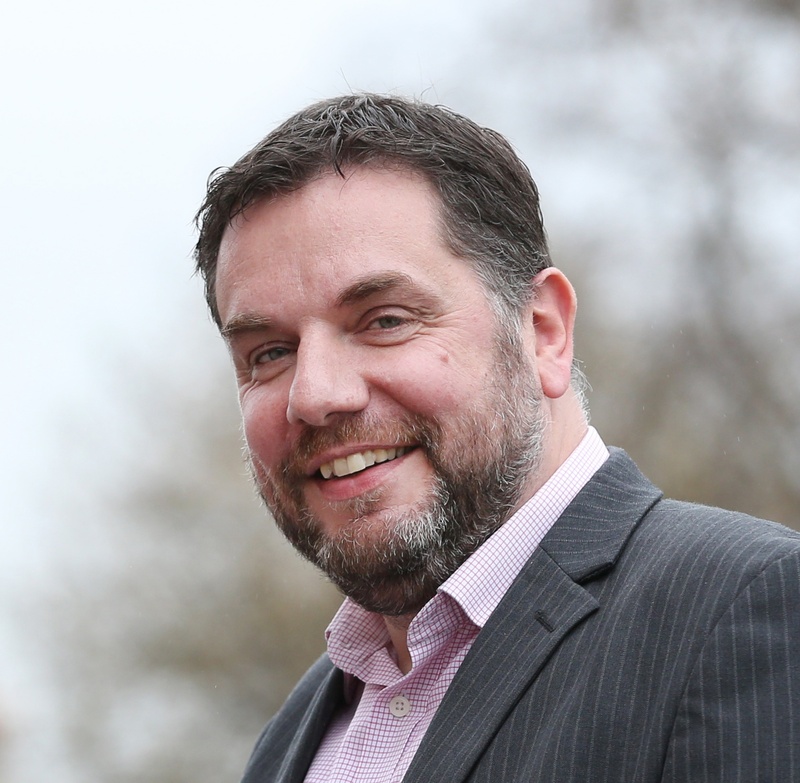 12 Oct What do we mean by private brand product performance? Across our website and blog, you will see us regularly refer to ‘product performance’. Understanding product performance is a principle that’s core to delivering what we call a Unified Brand Experience (UBX). So what do we actually mean by ‘product performance’? We aren’t talking about sales performance. As we are talking retail private brands, sales is clearly a pretty important metric (I am sure you will agree), but it is only one part of the equation. When sales are down, why are they down? And conversely, when sales are up, it’s just as important to know why this is. The packaging was changed to something more recyclable and upon launch, sales are on the up, and life is good. Or is it? A review of customer feedback shows that the packaging is frustrating to use. Customers cannot get the last 5% of the product out, or it falls over on the shelf, or any other number of complaints they may have. The point here is: your customers will often give feedback and the power is in consolidating this feedback into ‘One View’ of the product alongside other metrics such as sales. In the packaging change scenario given, people initially bought the product because they loved the idea. An added bonus of the new packaging format was a size change resulting in a change in price point – this was the real reason for the short term increase in sales. Having the broader insight of customer feedback showing complaints would have informed the inevitable downward trend. By getting this insight sooner, the retailer avoids the re-launch costs to put other products in the same ‘new’ packaging. Pre-launch market research can only go so far whereas behavioural science is now allowing you to understand what customers really think and do, not what they say they think they will do. The ability to understand this broader view of performance enables a new approach to product and category management. Combine this with the means to collate all customer feedback from multiple sources into actionable insights and retailers have the opportunity to make informed changes as never before. With the ability to collate and make sense of all kinds of customer feedback, Tim Sutton, ex Marketing and Commercial Director at private brand giant Geest (now Bakkavor) champions putting the product on the shelf as a way of testing it. To return to answering the question in the title of this blog - when we talk about product performance we are essentially considering the performance against its value proposition. This will be different for each retailer but each will have a benchmark of quality and will strive to deliver a level of consistency to ensure customer satisfaction. Products will need to be compared to the competition and assessed to ensure each ‘does what it says on the tin’. According to IRI’s special report on private label in Western economies, after enjoying continuous year-on-year growth for many years, private label market share by value and unit sales has fallen in Europe. The value of the European market fell by 0.6% and market share measured by pack sales dropped by 0.5%. It may only be 0.6% but it reverses the upward trend of recent years. However, the growth of premium private brands is on the increase. This demonstrates that for customers, it’s not only about price. It’s about product value (getting what you pay for), quality and innovation. To be successful in delivering premium products, retailers need to listen more intently to what different groups of shoppers really want. Are your products doing what your customers want? Are they hitting the spot? What customers want can include features beyond the traditional purchase drivers of price, taste and convenience to include factors relevant to health and wellness, safety, social impact and experience. Measuring the success of product changes to meet this variety of purchase drivers requires a holistic view of overall product performance. This can be achieved via our Affinity™ platform which has the capability to rapidly consolidate information about product performance from multiple sources such as in-store, online, social media, call centre and internal testing. It’s only by bringing together all of this feedback into one place, that the retailer can truly understand their private brand product performance and make the necessary changes to delight customers. Given the pressures on retail private brand teams, sharing One View of information with the broader team, including the relevant suppliers, unlocks the resource needed to act on the insights. More about working as ‘One Team’ in a future blog. Further reading: The meaning of 'One View'for private brand teams.